Tulsa Ballet was founded in 1956 by husband and wife, Roman Jasinski and Moscelyne Larkin, and musician Rosalie Talbott. 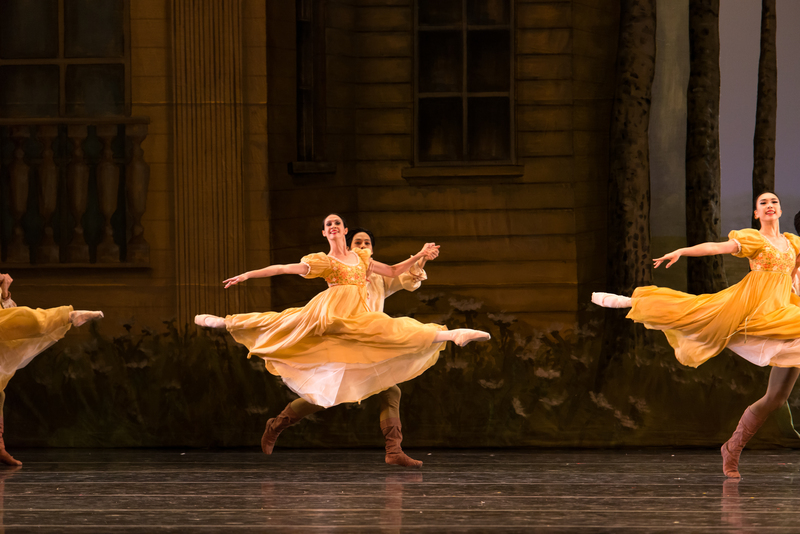 As former Ballet Russe dancers, Jasinski and Larkin set the tone for artistic excellence – a foundation that has been preserved and built upon for six decades. Under the two-decade-plus leadership of Artistic Director Marcello Angelini, Tulsa Ballet has reached new heights on the stage, bringing unprecedented recognition to Tulsa and the State of Oklahoma. The company’s artistic reputation is marked by innovative works with international impact. Tulsa Ballet’s 28 dancers hail from 10 countries and regularly perform works by master choreographers such as George Balanchine, John Cranko, William Forsythe, Jiří Kylián, Jerome Robbins, and Hans van Manen, as well as the industry leaders of today: David Dawson, Wayne McGregor, and Christopher Wheeldon. In addition to presenting time-honored classics and contemporary works, Tulsa Ballet also places enormous importance on the creation of new ballets. Each season the company presents the Creations in Studio Kseries, bringing three established choreographers to create new works on the dancers of Tulsa Ballet. Past choreographers have included the likes of Jorma Elo, Luciano Cannito, Nicolo Fonte, Douglas Lee, Annabelle Lopez Ochoa, Ashley Page, Helen Picket, and Dwight Rhoden, among others. Realizing the importance of building future audiences, the company also creates full-length narrative works such as Edwaard Liang’s Romeo and Juliet and Dorothy and the Prince of Oz. Future world premieres include a new full-length about the life of ballet-composer Pyotr Ilyich Tchaikovsky by Tulsa Ballet’s resident choreographer, Ma Cong, and a brand new Nutcracker set to open in 2020. Today the company enjoys an international reputation of excellence, frequently touring nationally and around the globe. International tours include appearances in Italy, Korea, Portugal, Serbia, and Croatia. 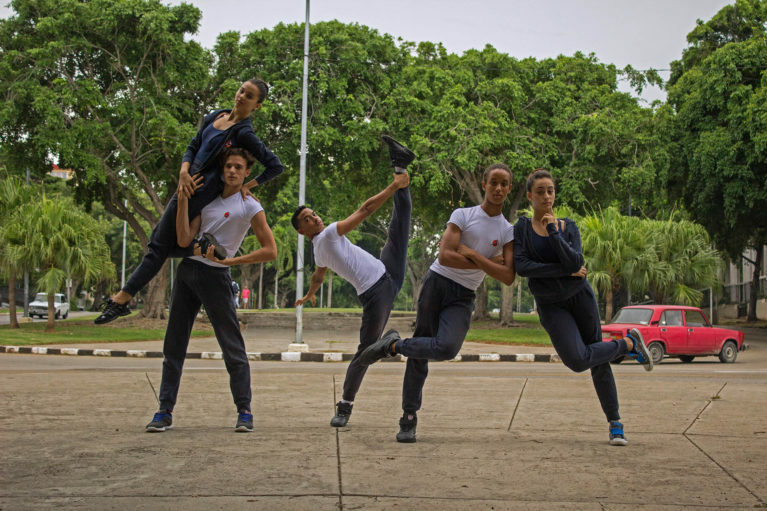 The company has also performed at prestigious national venues to great acclaim, such as the Kennedy Center in Washington D.C. and The Joyce Theater in New York. The company will make its third appearance at the Joyce in March 2018. 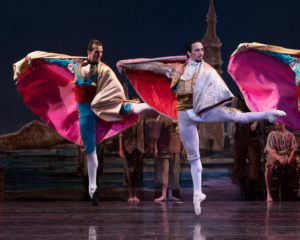 Regarded as one of the top ballet companies in North America, Tulsa Ballet consistently brings the finest works in classical and contemporary dance to the Midwest region, giving audiences a unique opportunity to enjoy world-class ballet in the heartland of America.